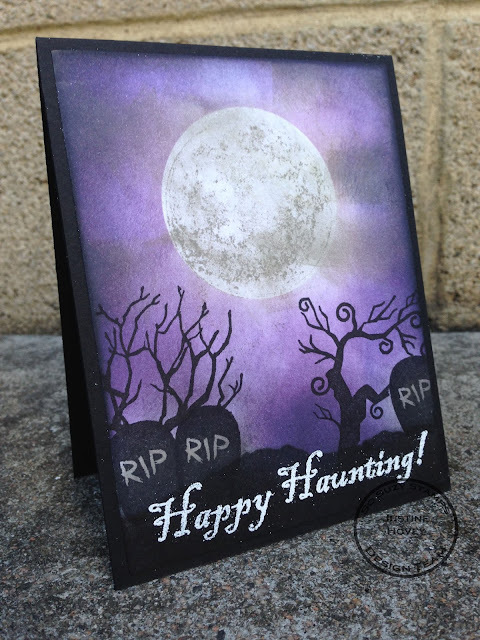 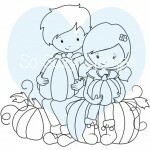 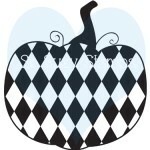 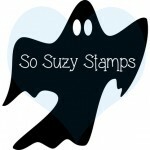 Justine's Cardmaking: Celebrating October So Suzy Stamps Release! 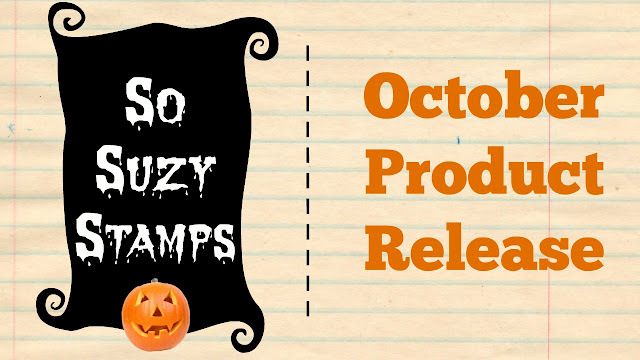 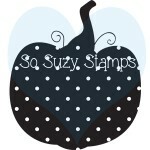 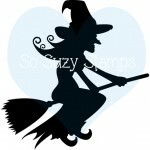 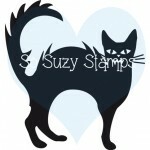 Celebrating October So Suzy Stamps Release! 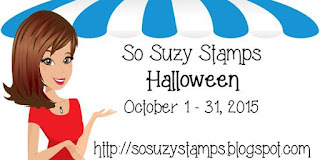 Join us for the challenge and have a chance at winning a $15 gift certificate to So Suzy Stamps! 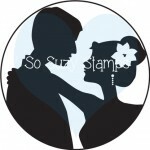 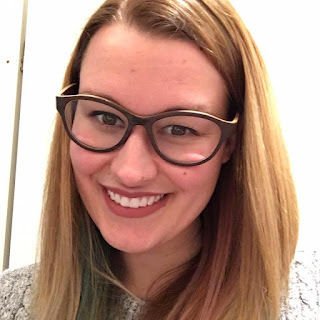 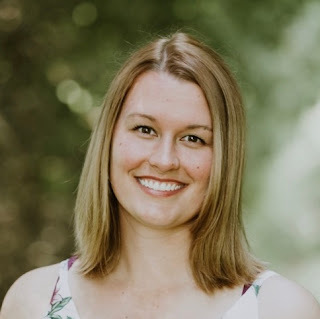 Click here to see other challenge inspiration and/or participate.